The much-awaited Bharat teaser starring Salman Khan and Katrina Kaif is out and Bhai’s fans get to witness him in five different looks. 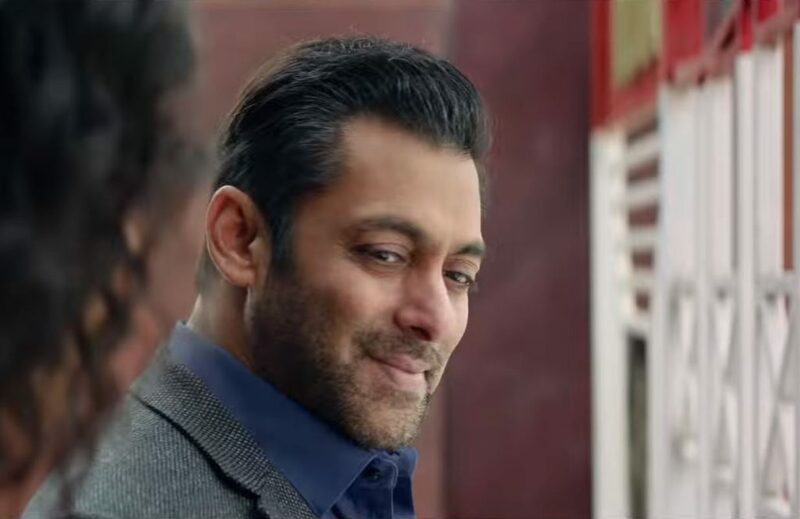 The teaser begins with Salman Khan’s childhood days and quickly switches to his younger days. Salman, who is named Bharat, can be seen as a minor in his first look. He can be seen making his way through a cave and finally being lifted. Smart and suave describe Salman Khan in this second look. 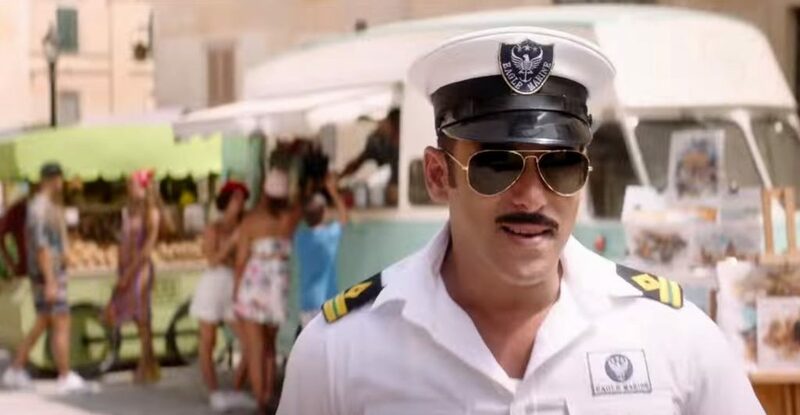 In the teaser, Salman can be seen standing on a ship dressed in complete Navy attire. Female fans of the actor are sure to go weak in the knees after they see the actor in this Navy uniform. 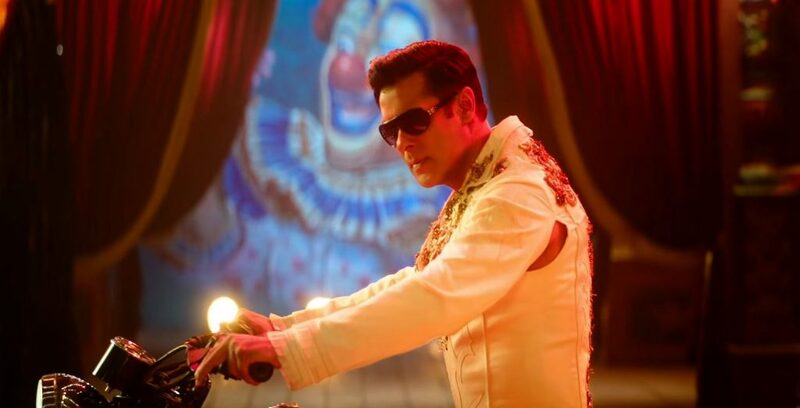 For his third look, Salman Khan can be seen as a stunt man who rides his bike daringly through a fire ring. The actor’s chiseled body is something to watch out for. We are definitely expecting this sequence to have many more breathtaking stunts. 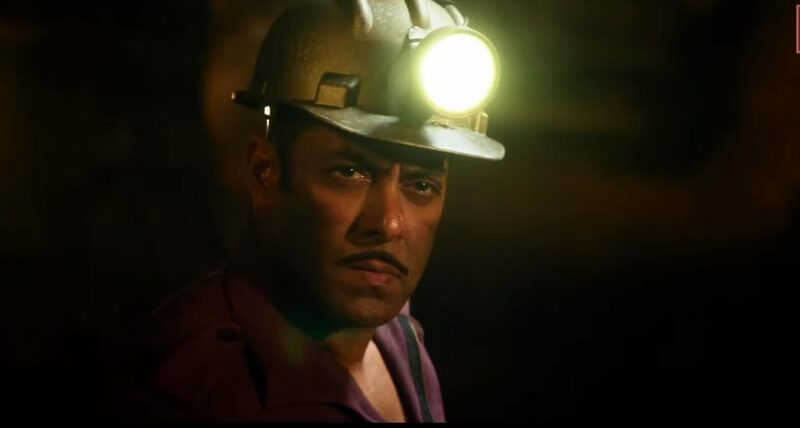 Just a fleeting glimpse, this look of Bharat appears to be much later in the movie. Complete with a tinge of grey hair and a beard, Salman can be seen smiling at Katrina as they stand at the India-Pakistan border. 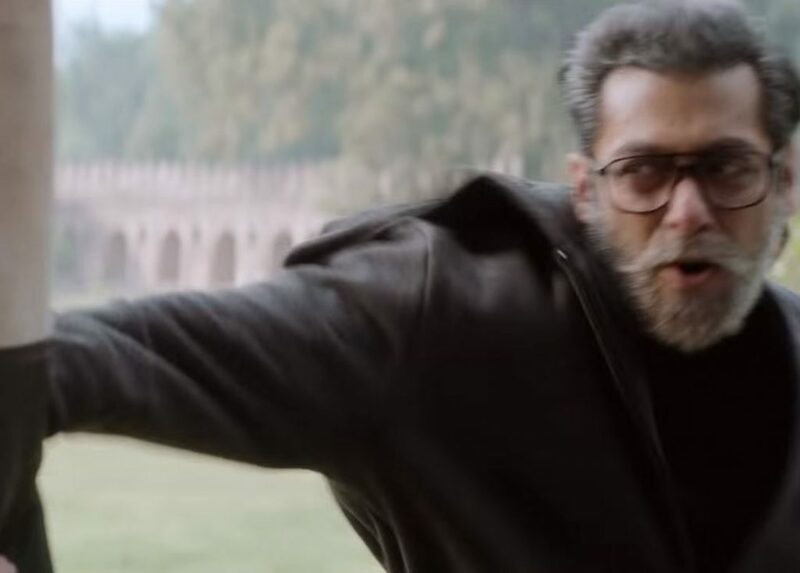 In his last look, Salman can be seen donning a full grey beard as well as a handlebar mustache. In this sequence, the actor can be seen training for boxing.